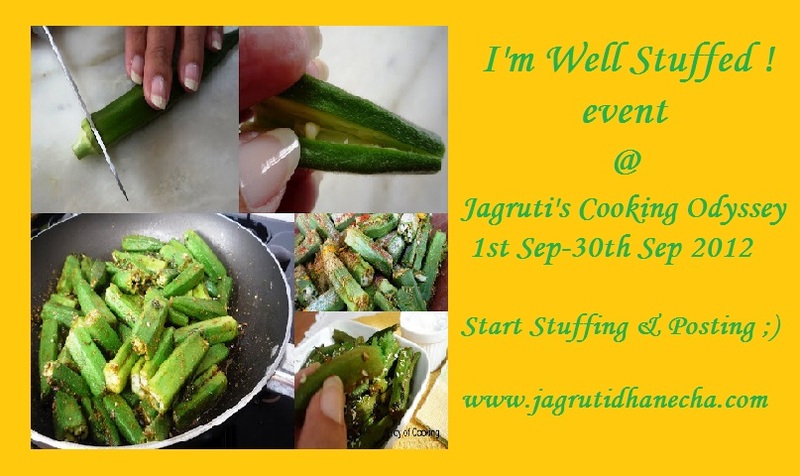 Jagruti's Cooking Odyssey: Announcing an event - I'm well Stuffed ! I love many dishes which are stuffed, you can make your bland or simple food more interesting by stuffing other ingredients..or sometimes we have so many leftovers and to use them up we create stuffed dishes... if you have so many potatoes left what will you do ? ahhhhhhh see I know what you might come up with ? It's aloo paratha right ? or if you have left over rice in the fridge you may think to fill capsicums with it ! 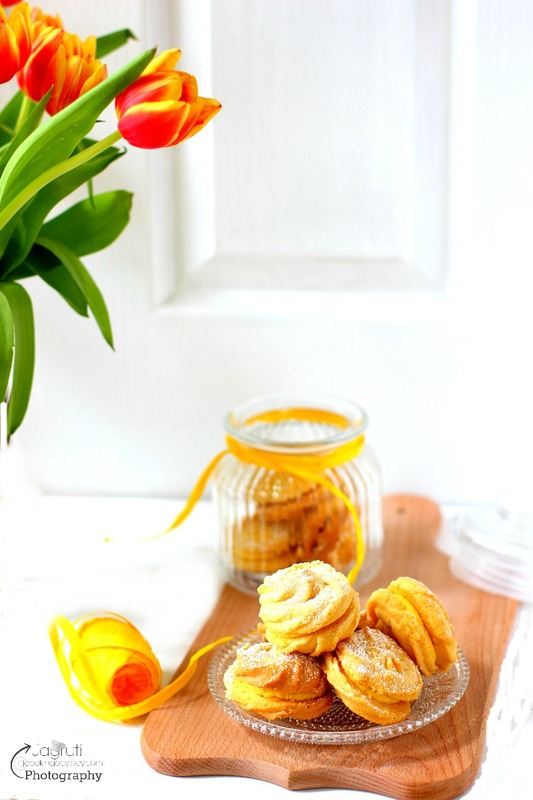 ..I am sure right now in your mind there are so many yummy and innovative recipes flooding in ? So why not put those idea into your cooking and share those recipes to us..? For stuffed recipes please check out here. Cook anything which is stuffed either it's veggies, parathas, stuffed buns or anything you can think of. It can be sweet or savoury . 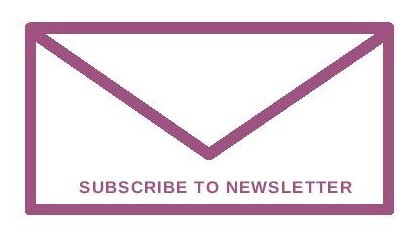 Link this event announcement on your post. It's Compulsory.Use of logo is not compulsory, but usage is encouraged as it helps to spread the word. Stuffed Buns entry is a re-posted one. Stuffed Capsicum is again a re-post..it has a defferent stuffing for a change. You have a wonderful space, I am your new follower, here is a lovely event with stuffed veggies. Would like to participate. All my entries today are re-posted ones.